Download the statement in English and Russian. At least six online media outlets (Petersburg Diary, Coda Story, FlashNord, FlashSiberia, Tayga.info, and 7×7) found access to their websites was temporarily blocked. Virtual Private Network (VPN) providers – such as TgVPN, Le VPN and VeeSecurity proxy – have also been targeted for providing alternative means to access Telegram. Federal Law 276-FZ bans VPNs and Internet anonymisers from providing access to websites banned in Russia and authorises Roskomnadzor to order the blocking of any site explaining how to use these services. The 2016 so-called ‘Yarovaya Law’, justified on the grounds of “countering extremism”, requires all communications providers and Internet operators to store metadata about their users’ communications activities, to disclose decryption keys at the security services’ request, and to use only encryption methods approved by the Russian government – in practical terms, to create a backdoor for Russia’s security agents to access internet users’ data, traffic, and communications. For Russian users apps such as Telegram and similar services that seek to provide secure communications are crucial for users’ safety. They provide an important source of information on critical issues of politics, economics and social life, free of undue government interference. For media outlets and journalists based in and outside Russia, Telegram serves not only as a messaging platform for secure communication with sources, but also as a publishing venue. 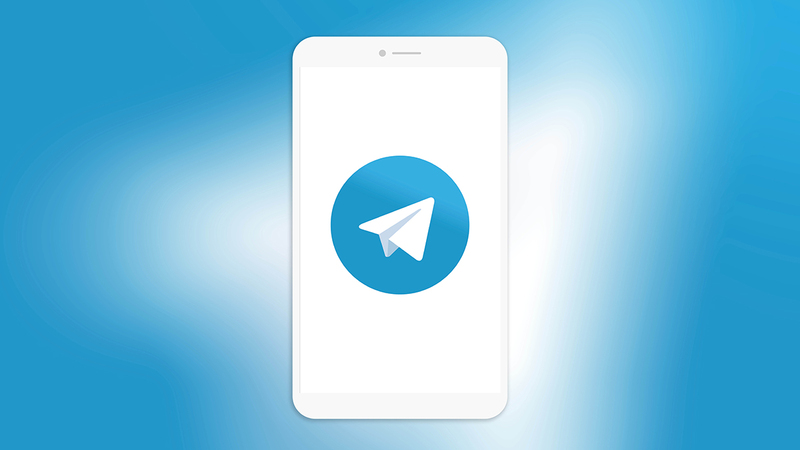 Through its channels, Telegram acts as a carrier and distributor of content for entire media outlets as well as for individual journalists and bloggers. In light of direct and indirect state control over many traditional Russian media and the self-censorship many other media outlets feel compelled to exercise, instant messaging channels like Telegram have become a crucial means of disseminating ideas and opinions. Blocking websites or apps is an extreme measure, analogous to banning a newspaper or revoking the license of a TV station. As such, it is highly likely to constitute a disproportionate interference with freedom of expression and media freedom in the vast majority of cases, and must be subject to strict scrutiny. At a minimum, any blocking measures should be clearly laid down by law and require the courts to examine whether the wholesale blocking of access to an online service is necessary and in line with the criteriaestablished and applied by the European Court of Human Rights. Blocking Telegram and the accompanying actions clearly do not meet this standard. Various requirements of the ‘Yarovaya Law’ are plainly incompatible with international standards on encryption and anonymity as set out in the 2015 report of the UN Special Rapporteur on Freedom of Expression report (A/HRC/29/32). The UN Special Rapporteur himself has written to the Russian government raising serious concerns that the ‘Yarovaya Law’ unduly restricts the rights to freedom of expression and privacy online. In the European Union, the Court of Justice has ruled that similar data retention obligations were incompatiblewith the EU Charter of Fundamental Rights. Although the European Court of Human Rights has not yet ruled on the compatibility of the Russian provisions for the disclosure of decryption keys with the European Convention on Human Rights, it has found that Russia’s legal framework governing interception of communications does not provide adequate and effective guarantees against the arbitrariness and the risk of abuse inherent in any system of secret surveillance.